MDARD Director Jamie Clover Adams. Michigan plans to step up efforts to connect food and agriculture companies in the state with Chinese buyers during a November trade trip. 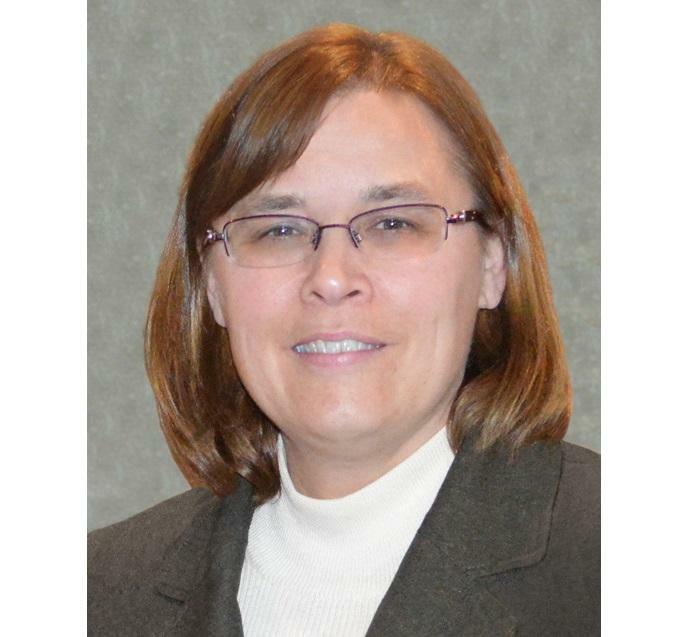 Officials announced Thursday that Michigan Department of Agriculture and Rural Development Director Jamie Clover Adams will lead a trade mission to China from Nov. 9-14. Stops are planned in Shanghai and Shenzhen. The trip will include one-on-one meetings, retail tours and briefings with U.S. Department of Agriculture officials. Clover Adams notes that China is among the largest export markets for Michigan food and agriculture products. Michigan officials are accepting applications from those interested in participating in the trip. Michigan and the province of Ontario are negotiating a strategy to boost trade opportunities in the region. The region’s automakers and suppliers are a big focus of the discussions, but Michigan Governor Rick Snyder and Ontario Premier Kathleen Winn say there are also opportunities in tourism and agriculture. Trade between Michigan and Ontario added up to $74 billion last year. Snyder says the state and the province can leverage shared industries and regional water resources. 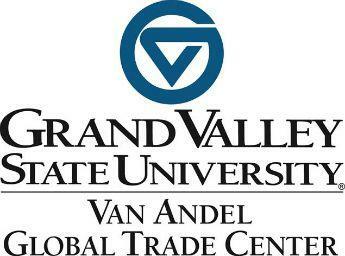 The Van Andel Global Trade Center is focusing on trade with South Korea this year. 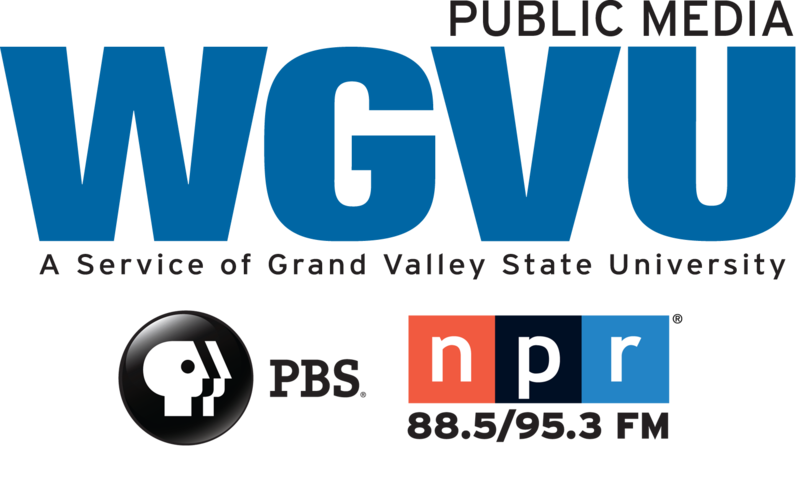 A GVSU Mixer for Korean International Students is coming up. We talk about the Korean Connection goals for building cultural and economic ties. Deb Havens and Dr. Mark Hoffman are our guests. DETROIT (AP) - Republican Michigan Gov. 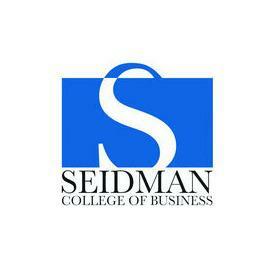 Rick Snyder says it's important to talk trade with Chinese officials despite some GOP presidential hopefuls blaming China for the recent tumble of U.S.
Barry Van Dyck , Director of the Executive MBA at the Seidman College of Business, joins the show to discuss the program and its latest news.